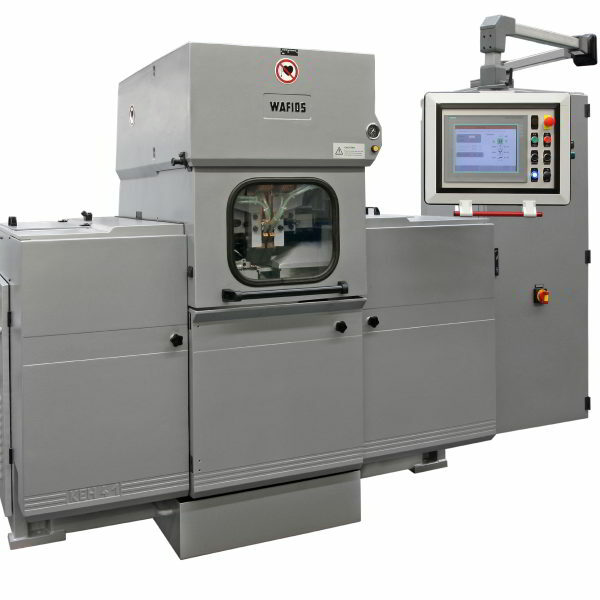 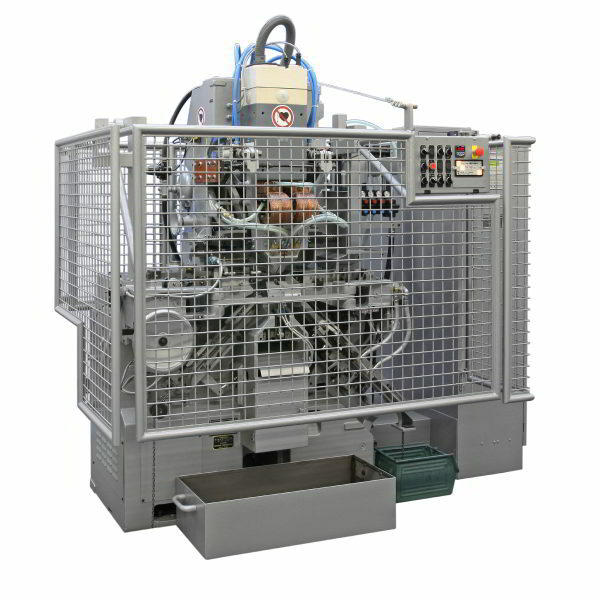 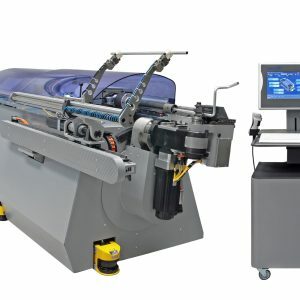 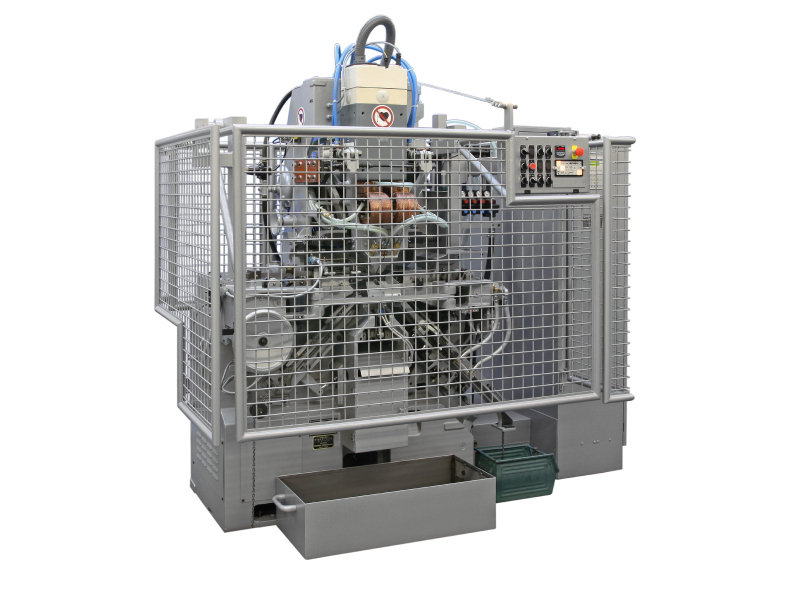 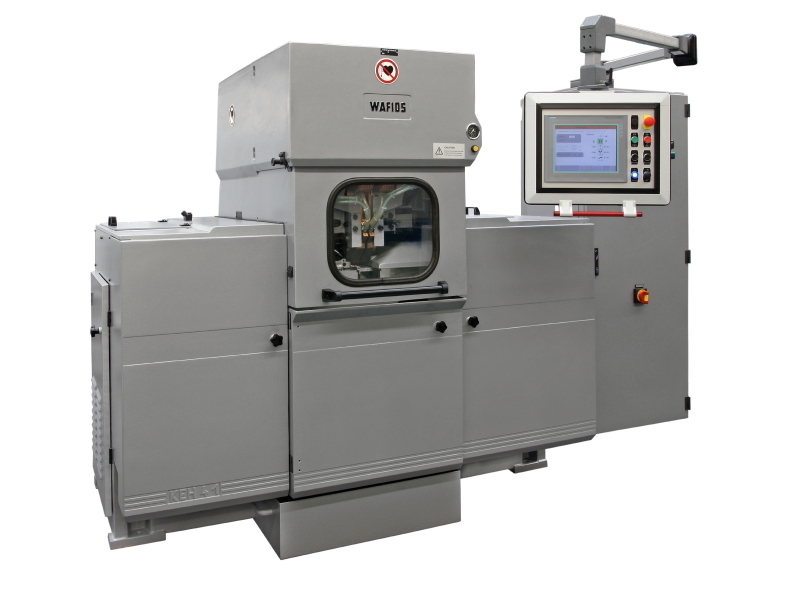 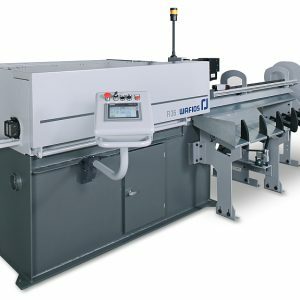 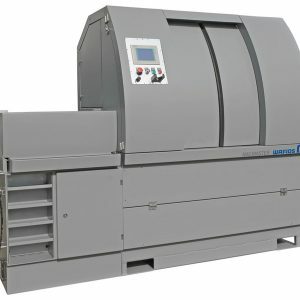 WAFIOS is our main chain bending machines supplier in Australia. 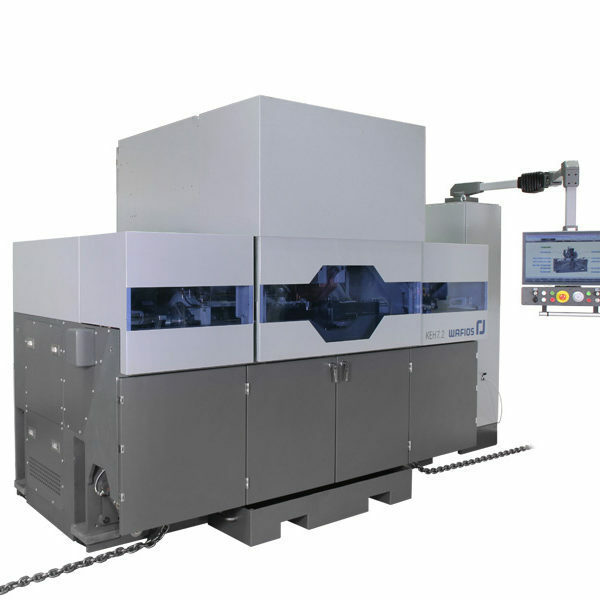 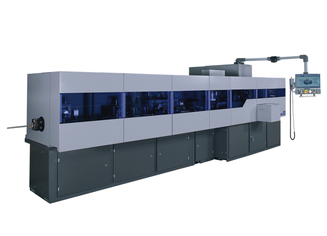 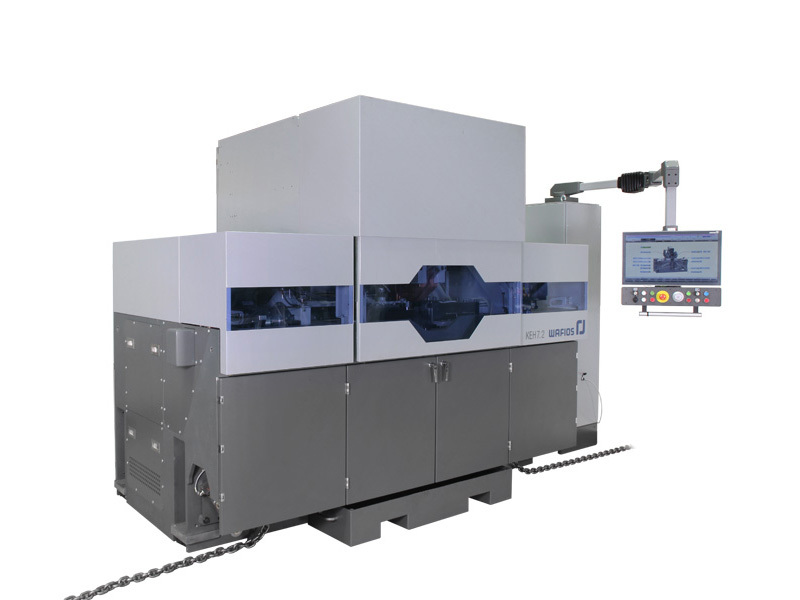 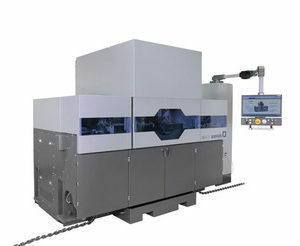 Their KEB series is dimensionally accurate and can evenly bend chain in continuous operations. 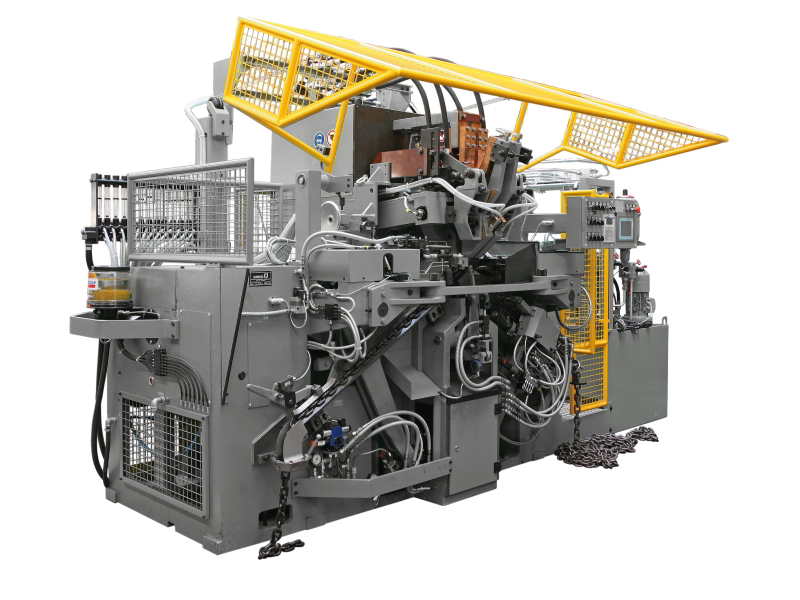 In addition, WAFIOS Keb Series boasts a robust machine design for the production of high-strength chains over a long period of time all the while maintaining safety for the tools and the operators. 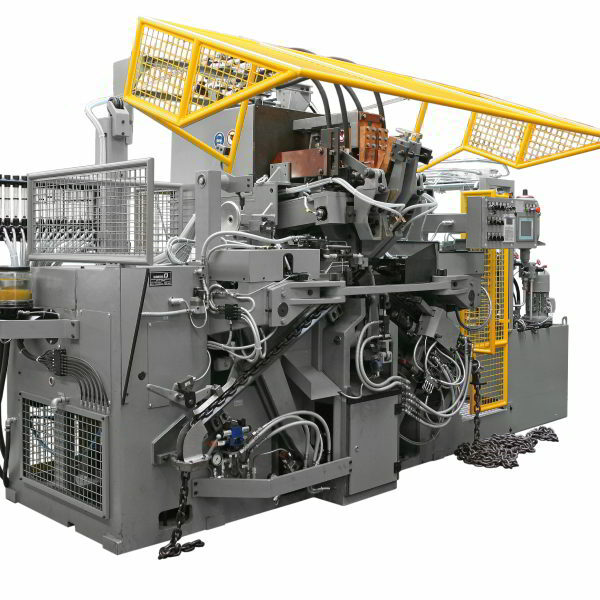 All of these factors is the reason why we chose WAFIOS as Bliss & Reels’ main chain bending machines supplier.